Is your hard drive backed up? Is your hard drive backup working properly? If you are like the vast majority of our clients, the answer is probably no! The majority of people we speak to on the phone every day do not have their data backed up properly, and because of it are at risk of losing their important files in the event of a hard drive failure, accidental deletion, theft of their computer, or other various emergency. So what is the best way to back up your data? We thought we would write a article today explaining just how easy it is to make sure that your data is safe, so that you never have to worry again if and when that emergency comes around. Feel free to visit our home page if you have any other questions regarding Computer Repair in Woodland, CA or Sacramento county. One of the most important things that we can do, is keeping our data and hard drives properly backed up. The problem is, most of us don’t! And then for those of us who do, many of us back up our data onto an external hard drive that we keep inside our home or office. This is absolutely better than nothing, however it still puts us at risk of total loss should someone break into our home/office and steal both your computer and your external hard drive, or in the events of fires and floods etc. Because of this, backing up our data into the cloud, with complete military grade encryption is our favorite and most secure method to make sure that your important files are safe forever. Our current top pick of companies that do this is iDrive. For less than $5.00 a month, iDrive will back up all important data on your hard drive every single evening to the cloud, meaning you don’t ever have anything to worry about again. No matter what happens to your computer, your data is safe. If you need help setting up iDrive please do not hesitate to contact us. 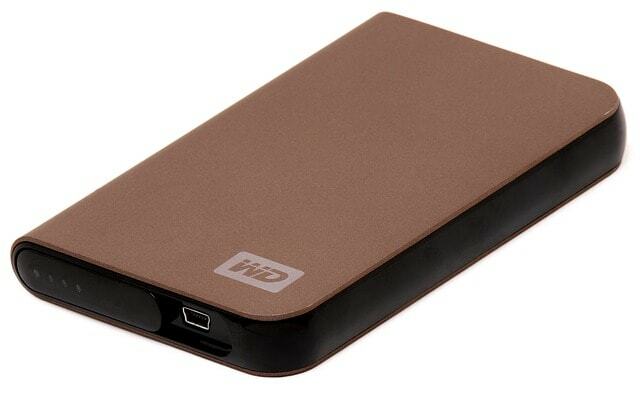 Using an external hard drive has always been the tried and true method for backing up your data. Gone are the days of floppy discs, CD/DVD drives, and iOmega zip disks (if you are old enough to remember those). An external hard drive can be a great tool, though it does have its drawbacks. For one, they can fail. External hard drives are just like a normal hard drive…. they can break! You can also drop them, lose, them, or have one disappear with theft or fire etc. The other main problem with external hard drives, is most of them require you to manually back up your files on a regular basis… which most of us rarely remember to do! And then for those of us that have software that automates the process for us, we still deal with all of the risks above. In the end, the future of backing up our data is going to be backups that exist in the cloud. Services like iDrive mentioned above for instance. Although, the best thing you could really do is use an online cloud service like iDrive and ALSO keep a local copy on an external hard drive. Yoga Bear Computer Repair offers Sacramento PC Repair and Macbook repair as a onsite and mobile solution. Please call us today if you need help getting your computer fixed!